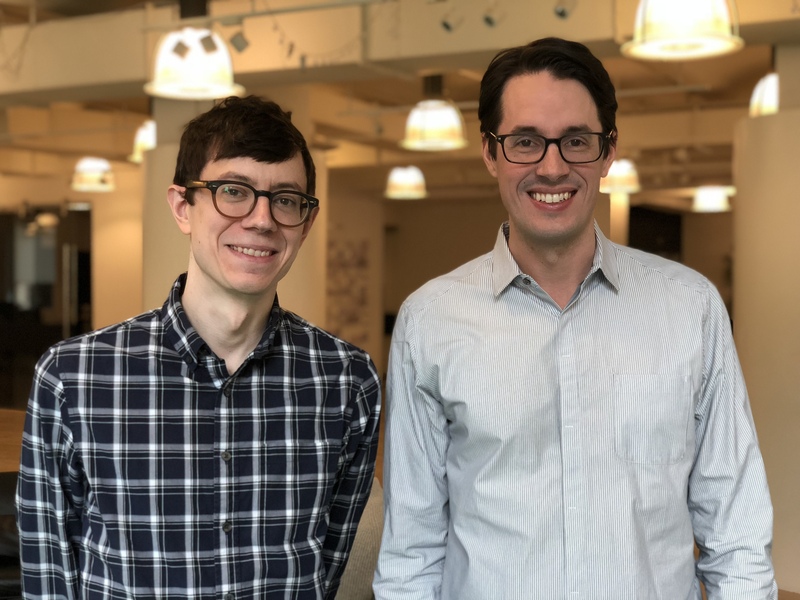 Big congrats to Kurt and Andrew and the Clubhouse team on raising a $10 million Series A, led by Battery Ventures. Kurt gets the award for most unusual initial pitch setting — accompanying me on a last minute emergency shopping trip to get a new fridge the day before Thanksgiving. Always the cool customer, Kurt was unflustered, and we’ve been thrilled since to be his lead investor. What’s impressed us from the beginning has been customer reactions to the Clubhouse product — quickly going from early small teams using it, to much broader adoption. And, with this financing, Clubhouse will be extending their enterprise feature set to serve even larger customers.